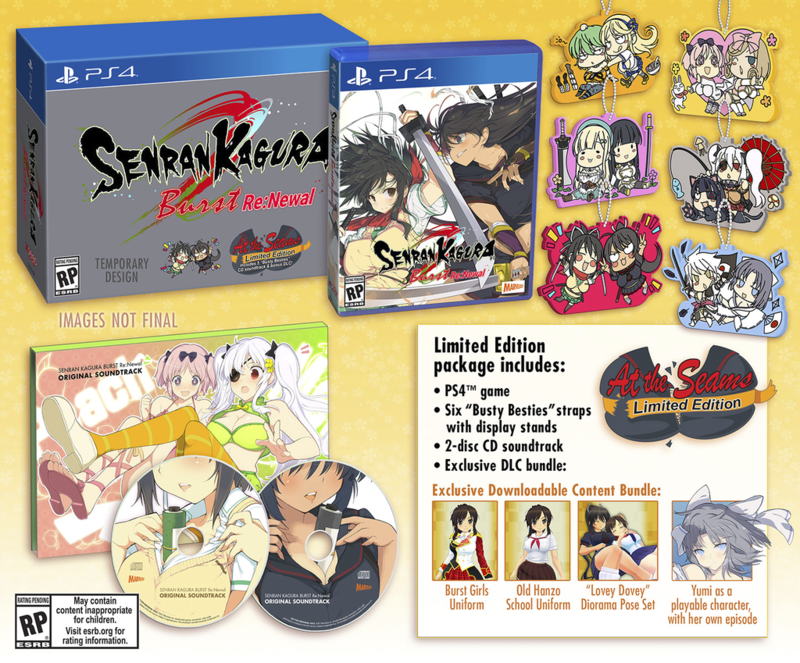 XSEED Games just announced the North American Limited Editions for Senran Kagura Burst Re:Newal. Senran Kagura Burst Re:Newal releases this fall for PS4 and Steam. I hope XSEED starts putting these games on GOG soon.